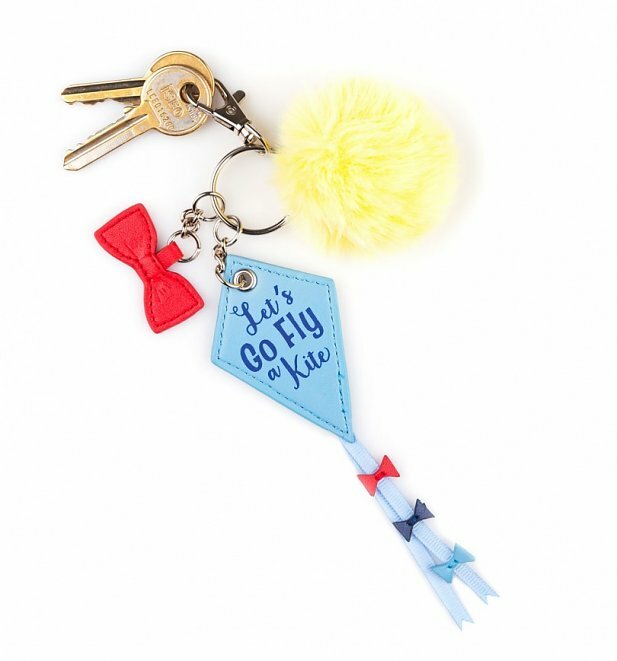 We're head over heels for this super-cute kite keyring! 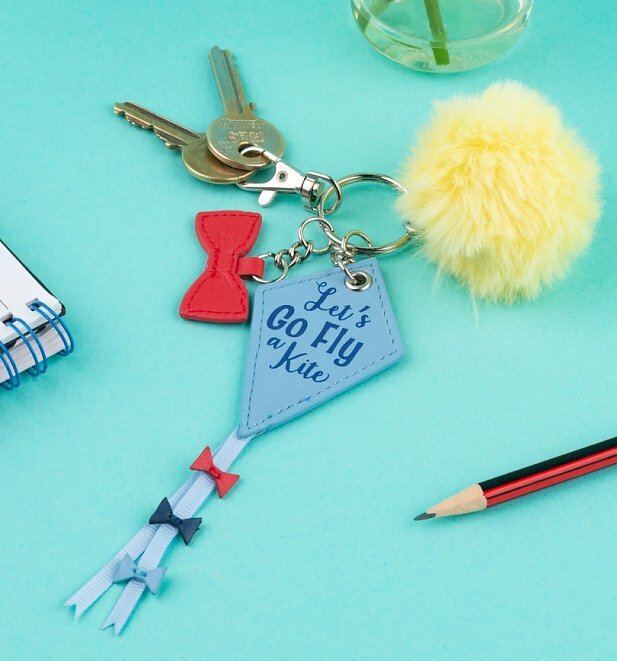 Channel a little Mary Poppins-style adventure wherever you go with this delightfully designed accessory, which includes the iconic kite, a fun fluffy pom pom and a charming bow. Review: Nice gift for a friend. Bit pricey for what it is though. Review: Bought for a present & my best friend loves it! Thank you so much!